Cars are a necessity for almost everyone. The inconvenience of public transport can be a reason for the rising number of vehicles in circulation and many other factors as well. However, it depreciates in time. Parts deteriorate or become obsolete; the cost of repairs can be more expensive than you might consider reasonable, or an accident happens that renders your car inoperable. If any of these situations give rise to an idle car sitting in your garage, its disposal should immediately be thought of. 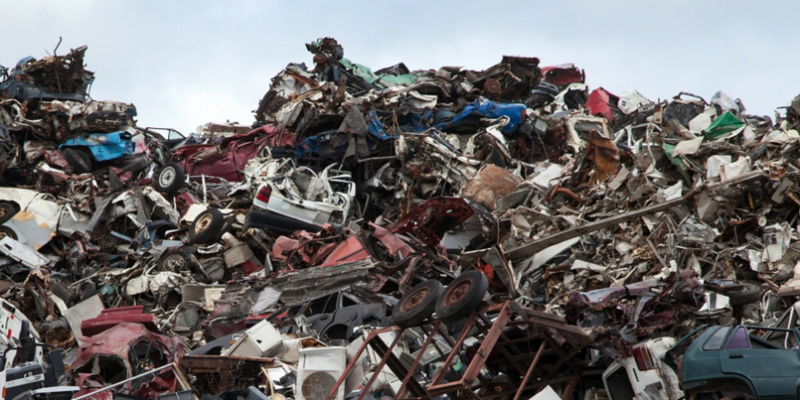 One disposal method is to scrap your vehicle at the nearest junkyard. But before doing so, here are some secrets that you should know. As a regular person, looking to cash in by selling their car to a junkyard, you might think that the hardly-used tyres add to its scrap value. Unfortunately, they don’t. Although you might present a car with a top-of-the-line sound system, most junkyard people will not factor it in. They’ll prioritise the weight of the metal they can make a profit out of. The same goes for corroded metal pieces. If your car looks like it was only yesterday that it became inoperable, the higher value you’ll get for it. If you have the time, remove non-metal parts installed in your car and sell them. Remove car seats, car batteries and drain out remaining fluids. For tyres that still have thick treads on them, you can purchase bald tires and sell the thick-treaded ones. Although this process is more profitable, it takes time and labour. Unless you’re willing to undergo this whole process and have an immediate buyer for it, scrapping your car can be your best option. In addition to what was previously mentioned, location can play a vital role in determining scrap value. If the demand for a specific car part is high during that period, you can gain more profit than when supplies are ample. Also, if you are going to have your car towed by the junkyard that will buy it, you’ll get less from the transaction. The further it is from their shop, the more they’ll have to deduct from the scrap value, to compensate for transporting the car. Before committing to one scrapyard and giving up your car, it is wise to obtain several quotes from scrap companies like Scrap My Car to see which deals are the most advantageous to you. Various scrap companies differ in terms of what they find profitable in a car. Selling your car to a scrapyard is the easiest disposal method out there. However, before doing so, make sure to gather vital information about the scrapyard where you’ll take your car. Don’t forget to ask relatives and friends about what you can utilise out of your car before scrapping it.